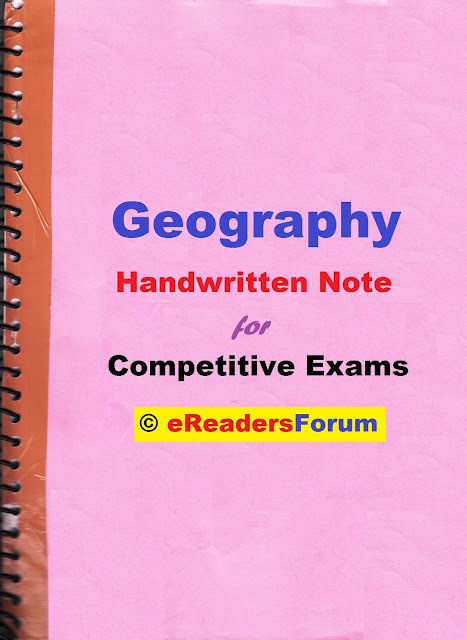 This note is useful for several competitive exams like SSC CGL, SSC CHSL, Railway Exams, PSUs, UPSC, State PSC, and several other similar level competitive exams. This note is available free of cost. Download it from below links. Like us on FB for more notes and updates. Thanks for Providing free material. This is good.